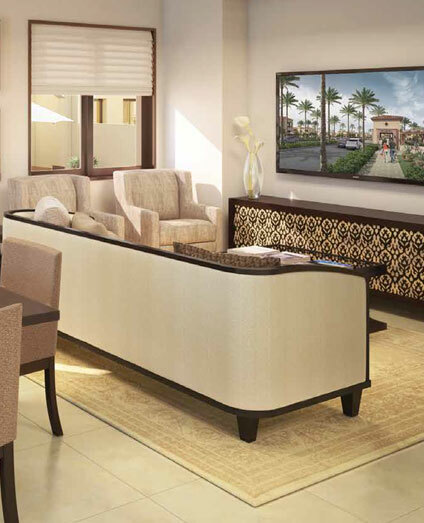 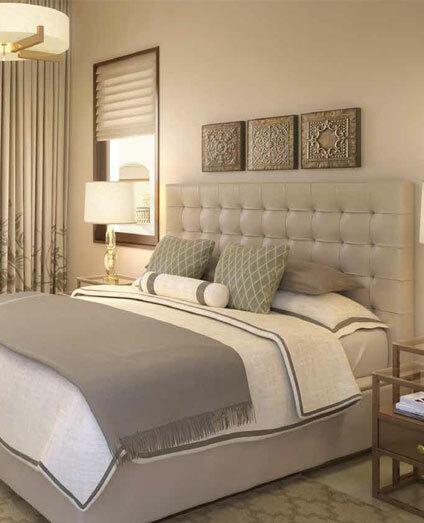 Casa Viva is the highly successful anticipated third phase of the Serena community. 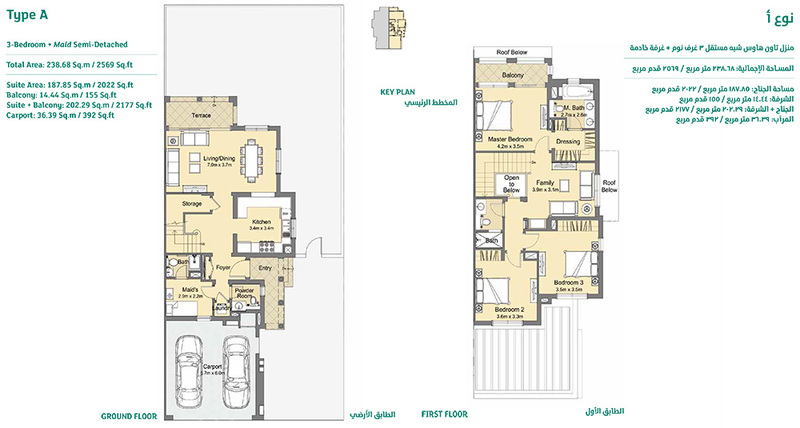 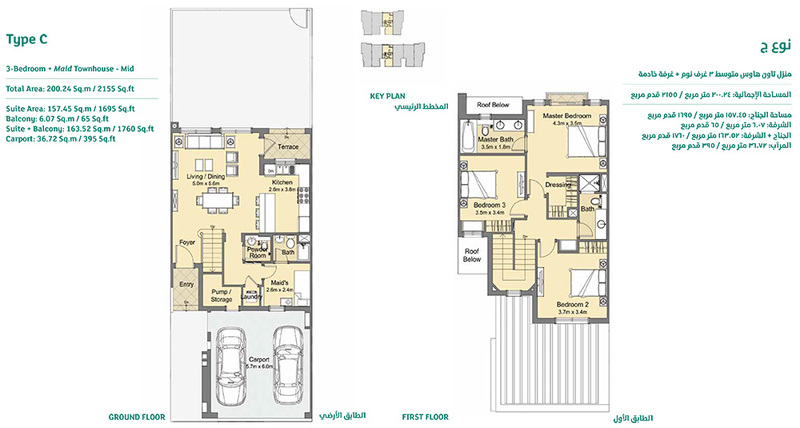 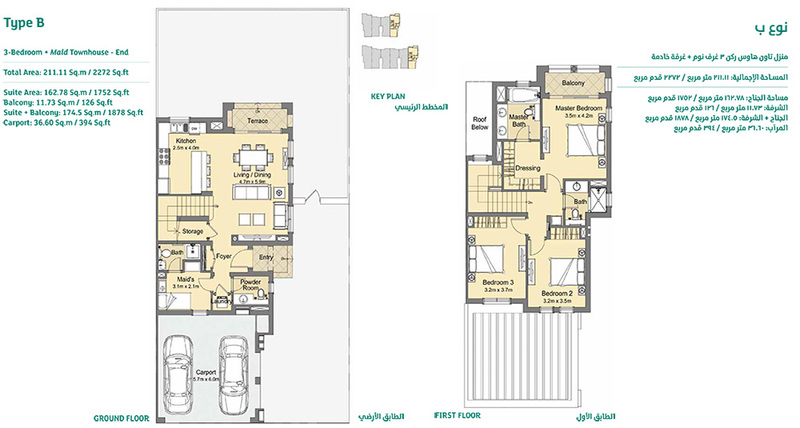 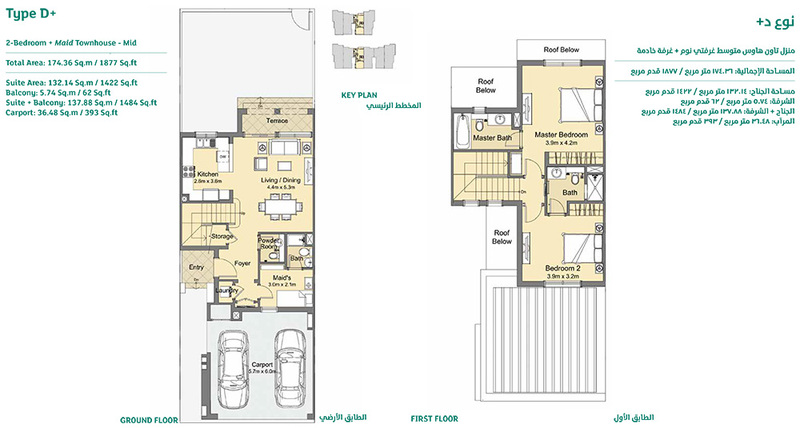 Offering 2 and 3 bedroom villas and townhouses with a maid room. 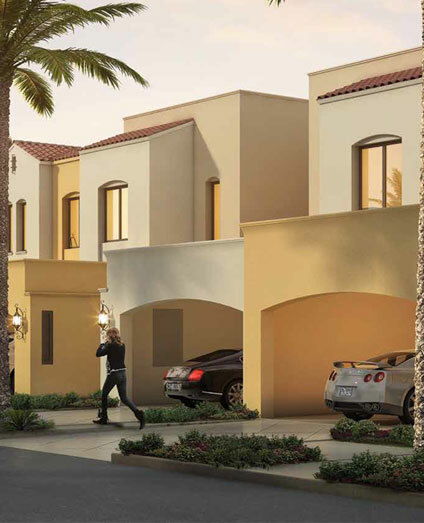 Dubai properties providing the preeminent Mediterranean lifestyle with relaxing natural vistas and a full suite of attractive amenities. 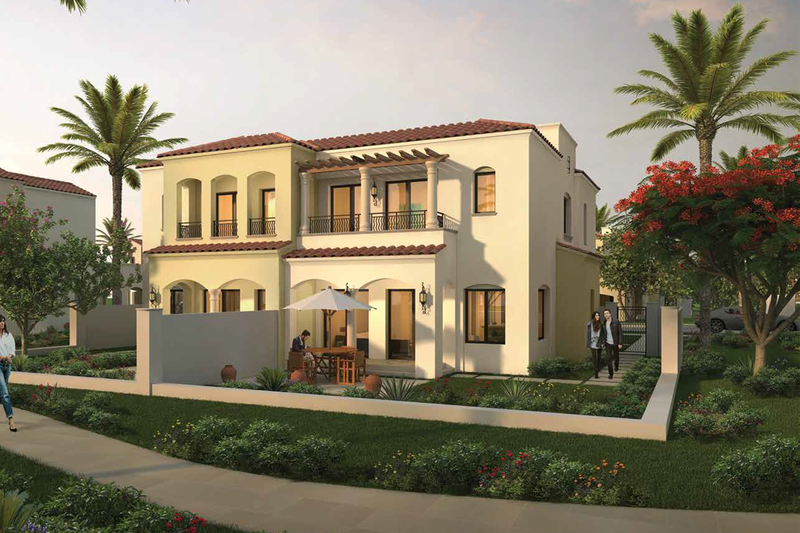 Playground for children, beautiful gardens and a true sense of calming relaxation for the entire family. 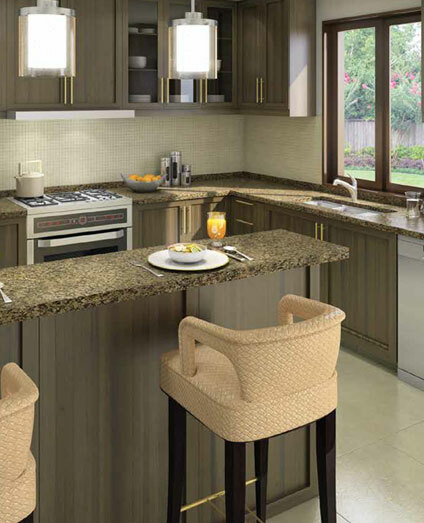 Casa Viva is the home with its beautiful, lush greenery, unique Spanish architecture and a host of conveniences. 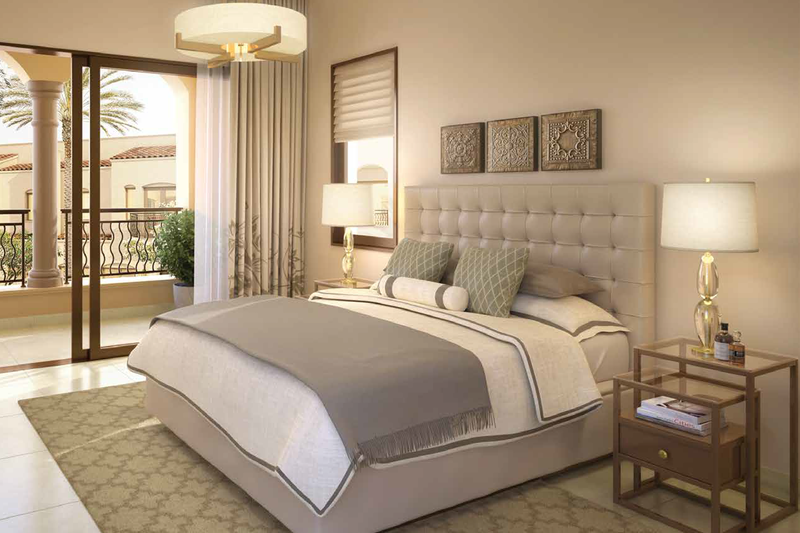 The inspiring architecture and a well-refined finishing enhancing the interior of Casa Viva’s 2- and 3-bedroom townhouses. 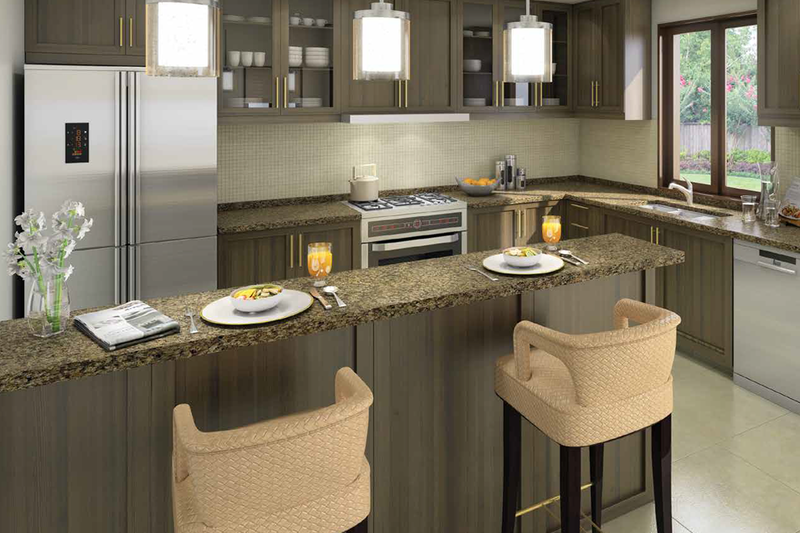 The elegance to match your discerning taste with the functional features for your modern lifestyle demands. 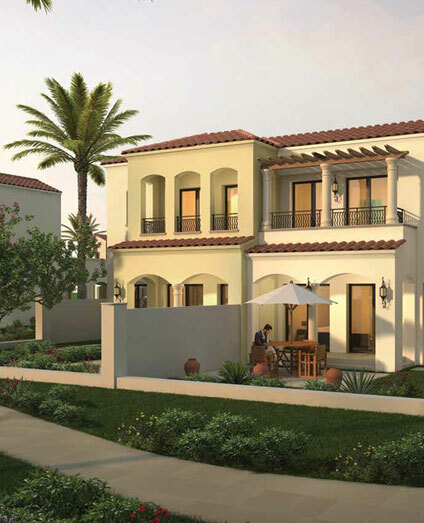 Spanish Plaza is a desirable destination of Residents and visitors at Serena. 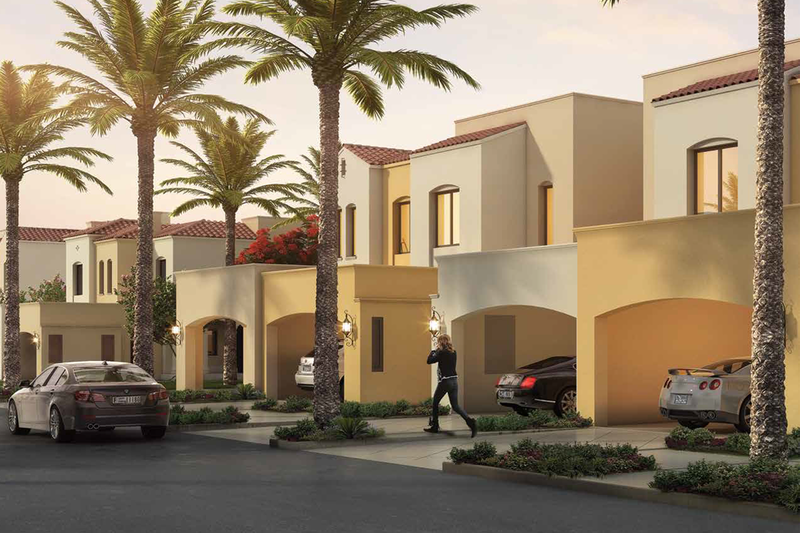 The dynamic Serena district is the location which consists of the home with its beauty, lush greenery, unique Spanish architecture and a host of conveniences right in the heart of DUBAILAND.